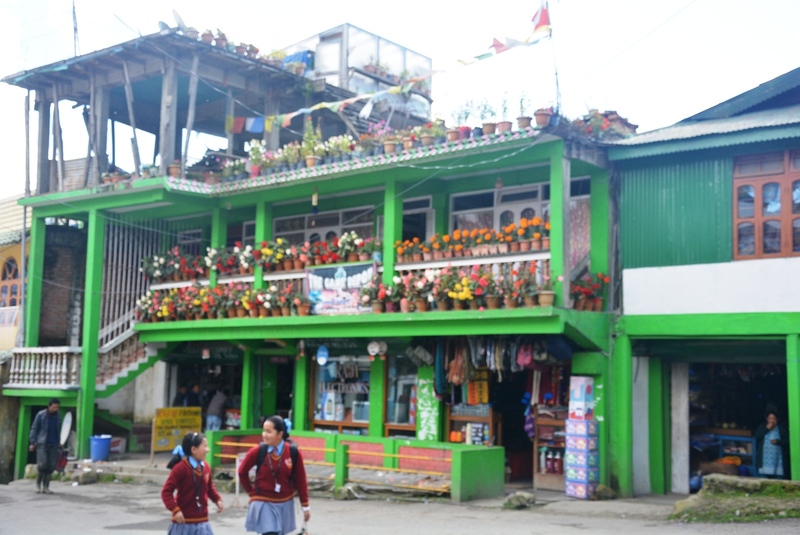 Here are two pics of Tawang market. Well, for people scared of getting cheated here is a good news. I haven’t found even one dishonest shopkeeper here. Actually, I didn’t find even one dishonest native in the whole region. They are very friendly. Food is a bit costlier than on the plains and for justified reasons. They get all the raw materials from Tezpur, Assam. The streets are relatively clean and can be tiresome to walk on. Bakery items might feel different than other places but will suit the tongue. Alcohol is tax-free but cigarettes are costlier, so, I suggest stocking up at Guwahati or before. A few shops sell army supplies(nothing dangerous). There was a shop which sold Tibetan souvenirs. For bengalis there are two restaurants named Taste of Kolkata and 16 anna Bangali. I had food at the latter and it was more or less good if not great. I didn’t get a chance to taste the local butter tea however others can feel free to ask around. I must add if tourists want to visit the nearest points 1. Sangetsar Lake & 2. Bumla Pass they have to book the local vehicles. There is no other way round. 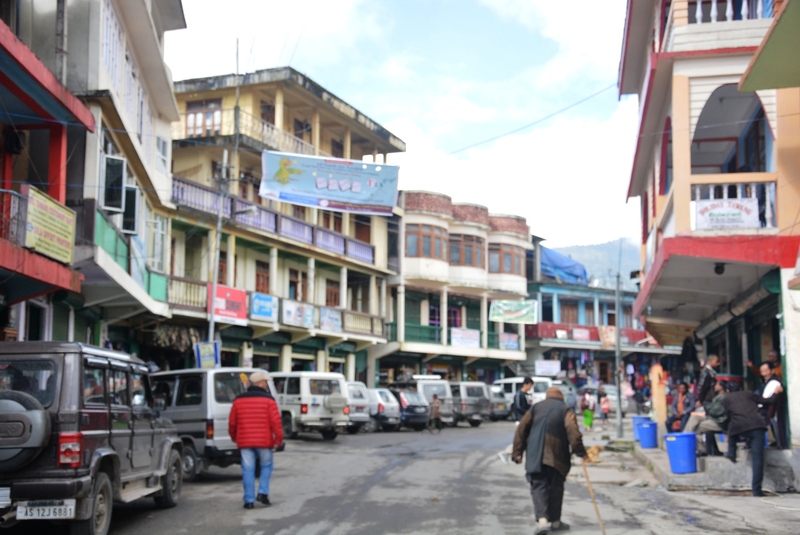 For Bumla Pass, tourists need to get permit from the District Commissioner since it is at the Indo-China border. The permits have to be applied for at least one day before going to Bumla Pass and that too before 10 AM. There are a few places which will get the permits signed by the DC. One is a hotel called Gayki Khang Zhang. That is all about this title.